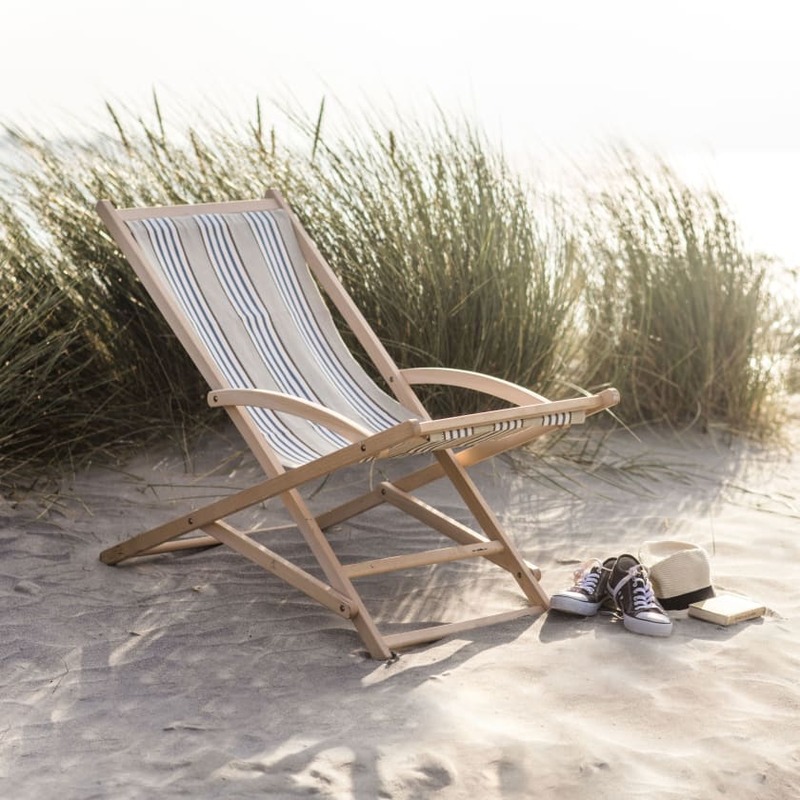 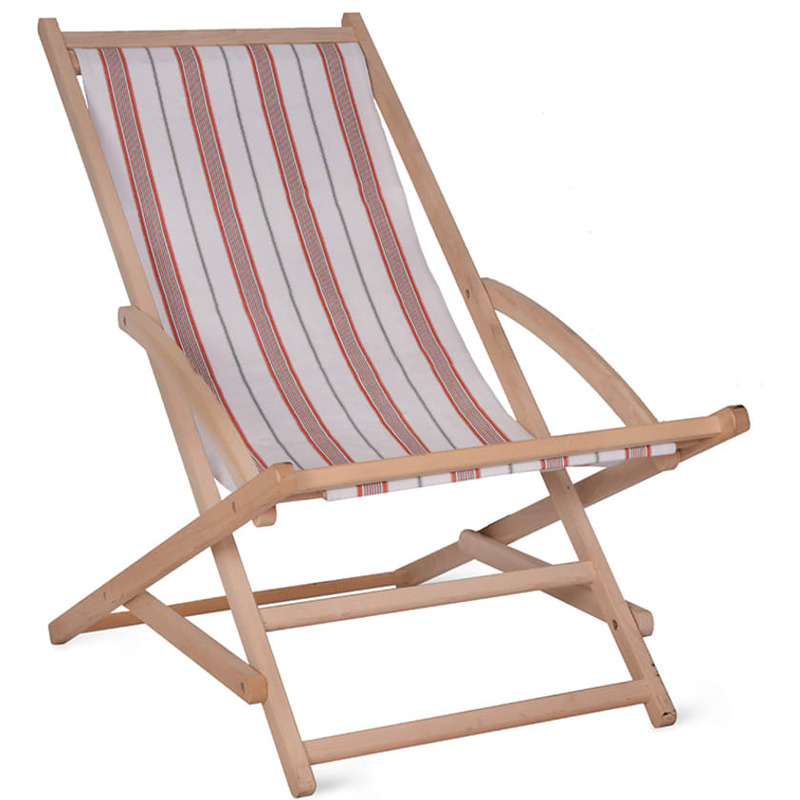 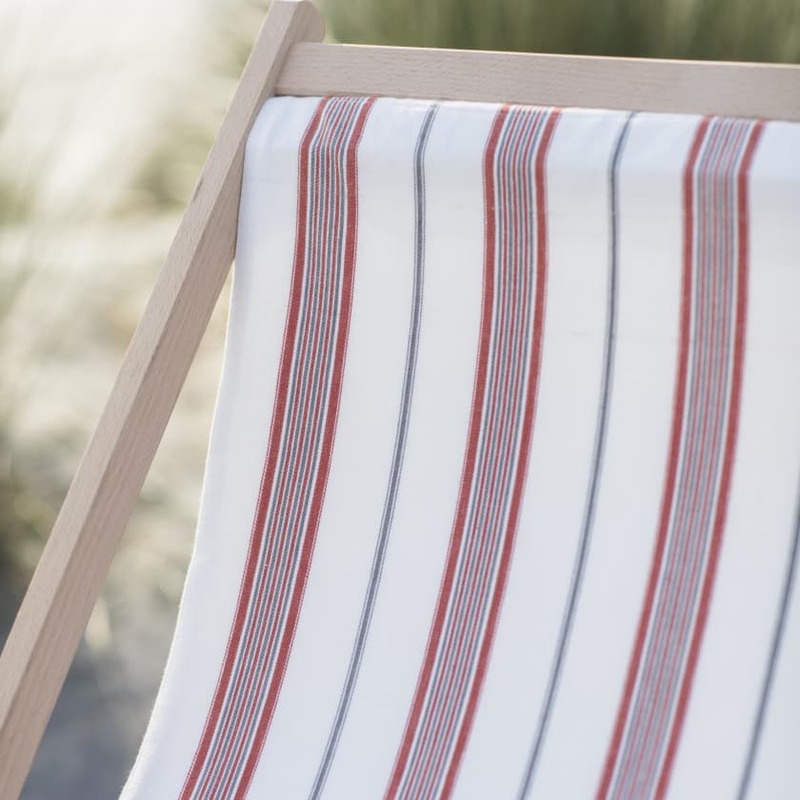 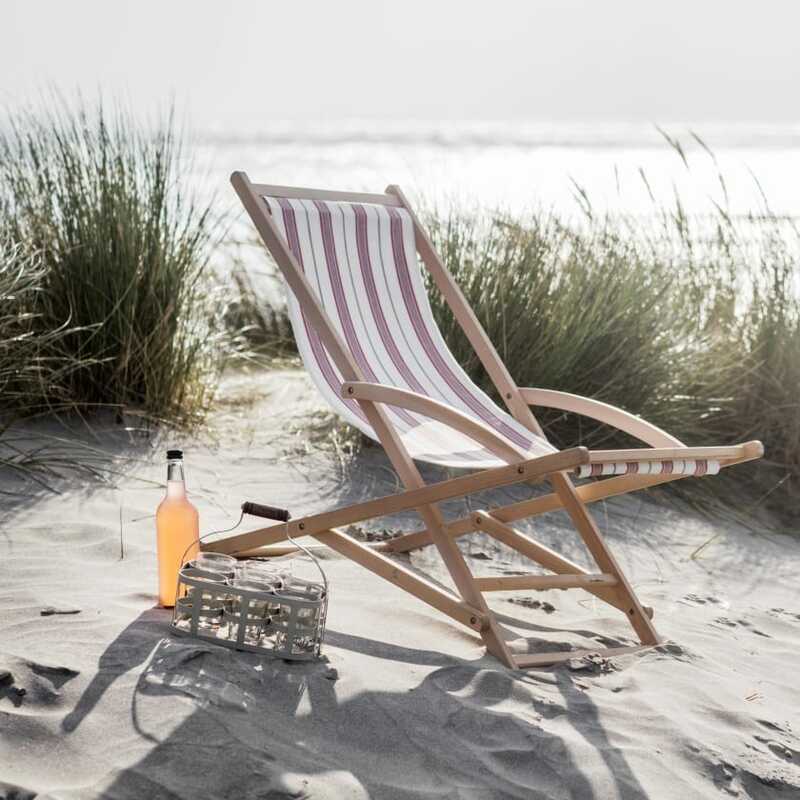 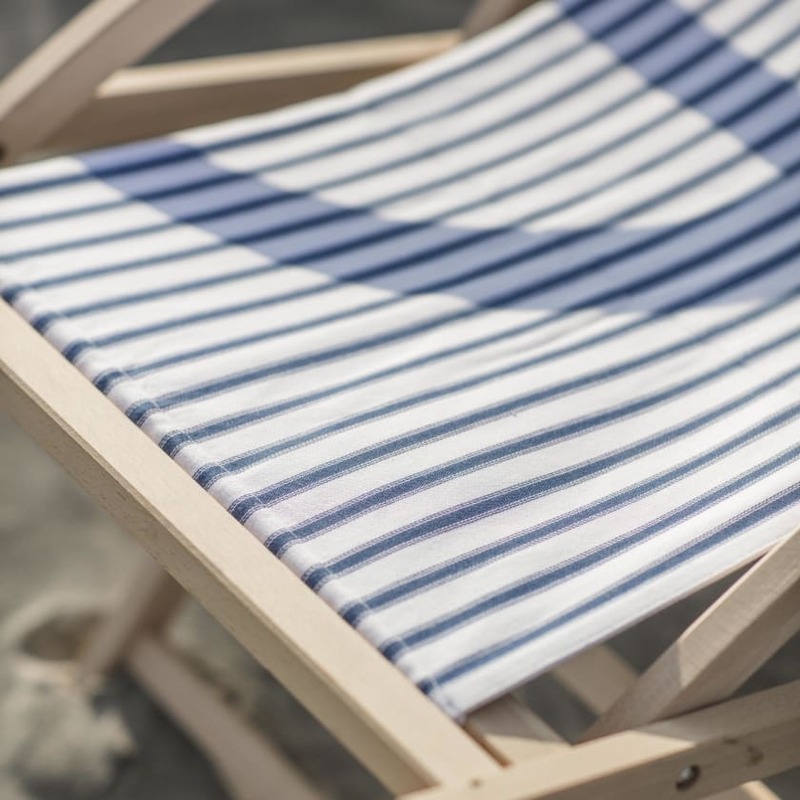 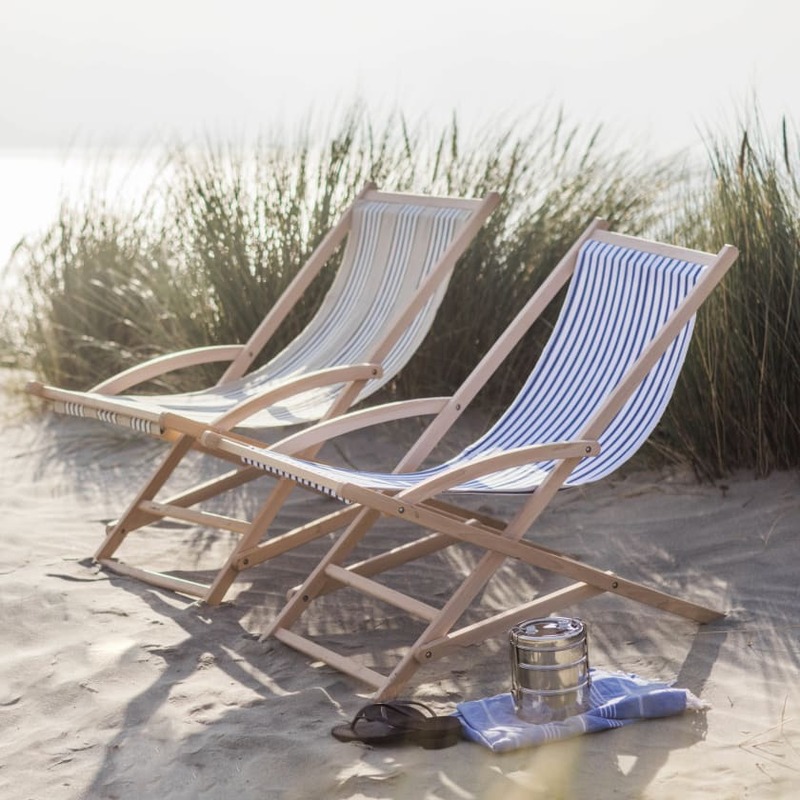 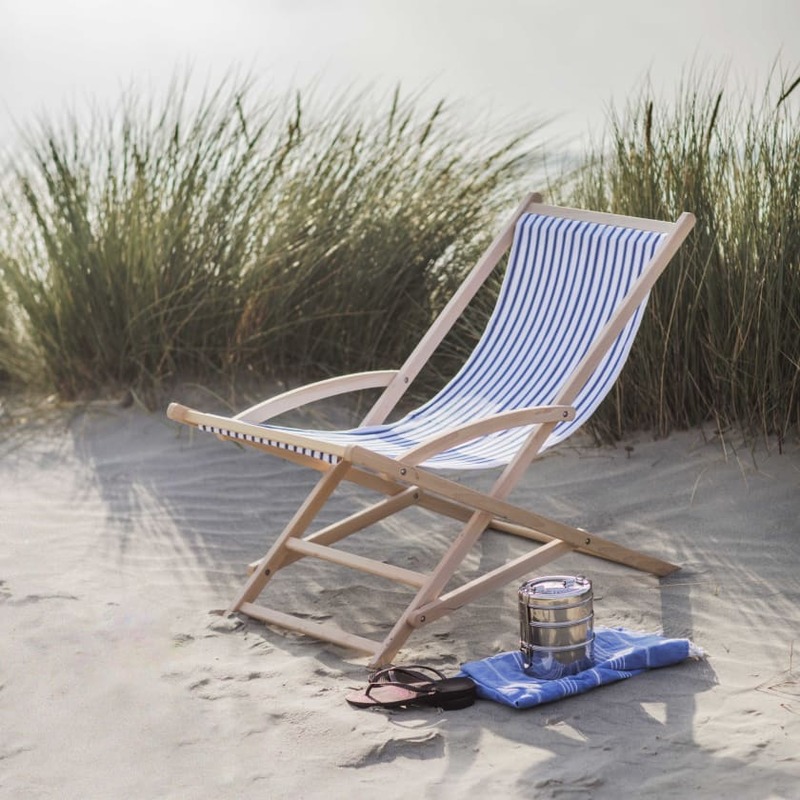 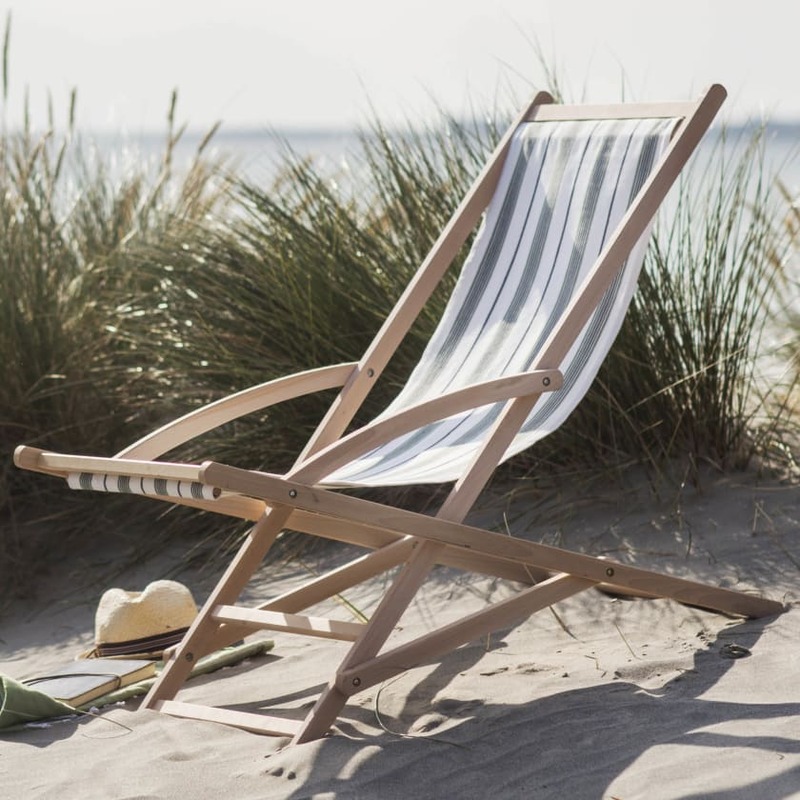 Whatever your space these deck chairs are perfect for relaxing in your garden throughout the summer. 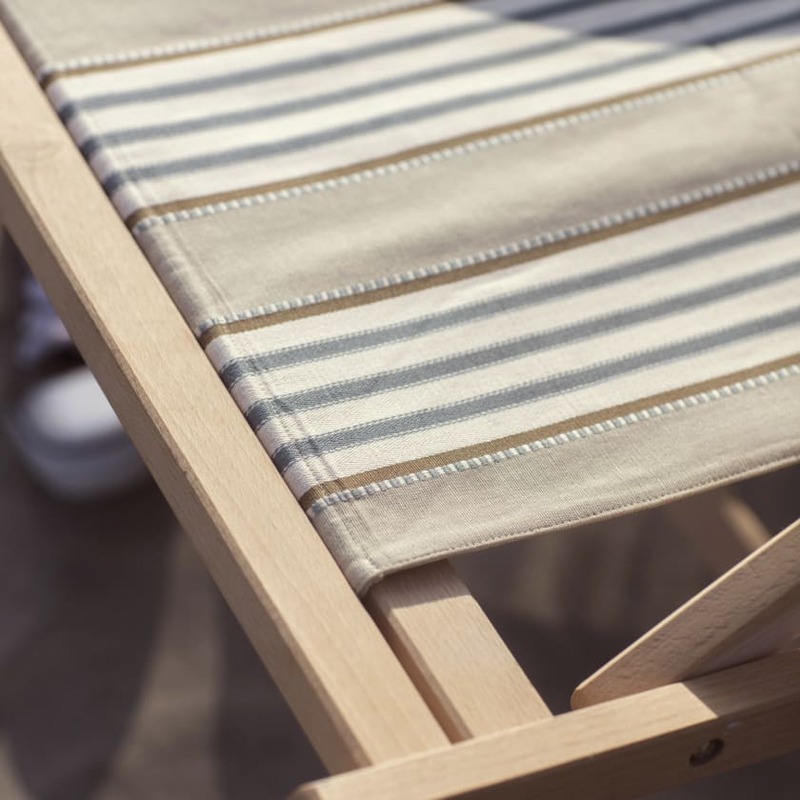 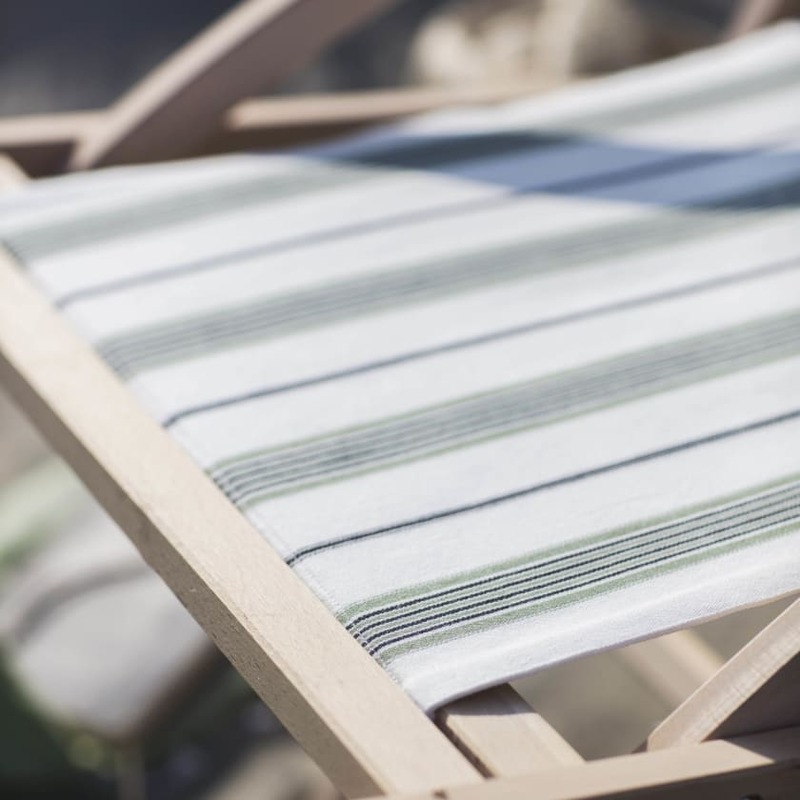 The 100% cotton sling is sewn to double thickness for added strength and comes separately from the wooden frame, fitted using a fixing dowel. 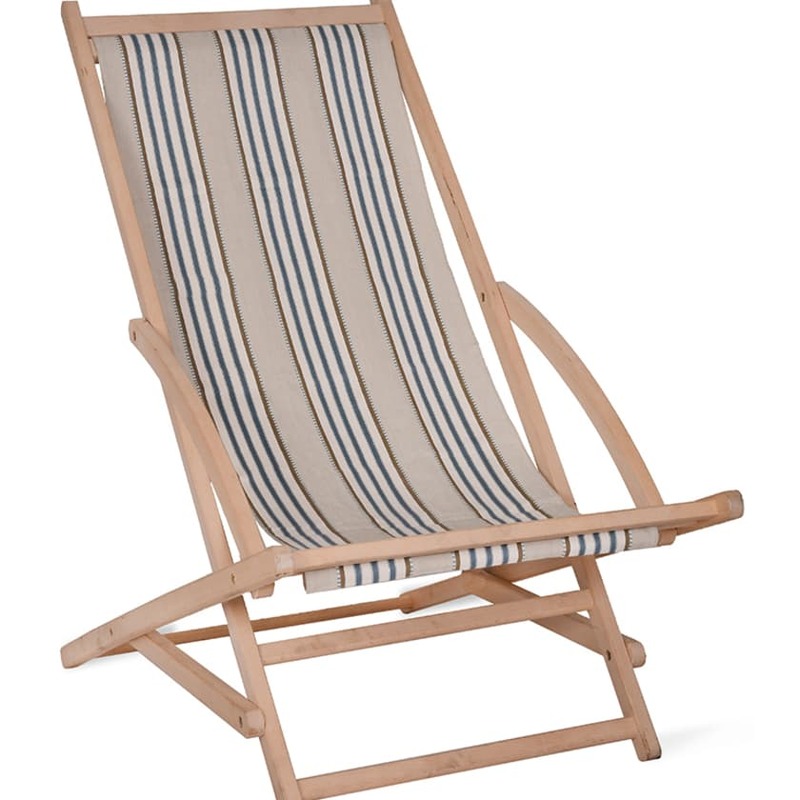 We would recommend storing indoors in wet and very cold weathers. 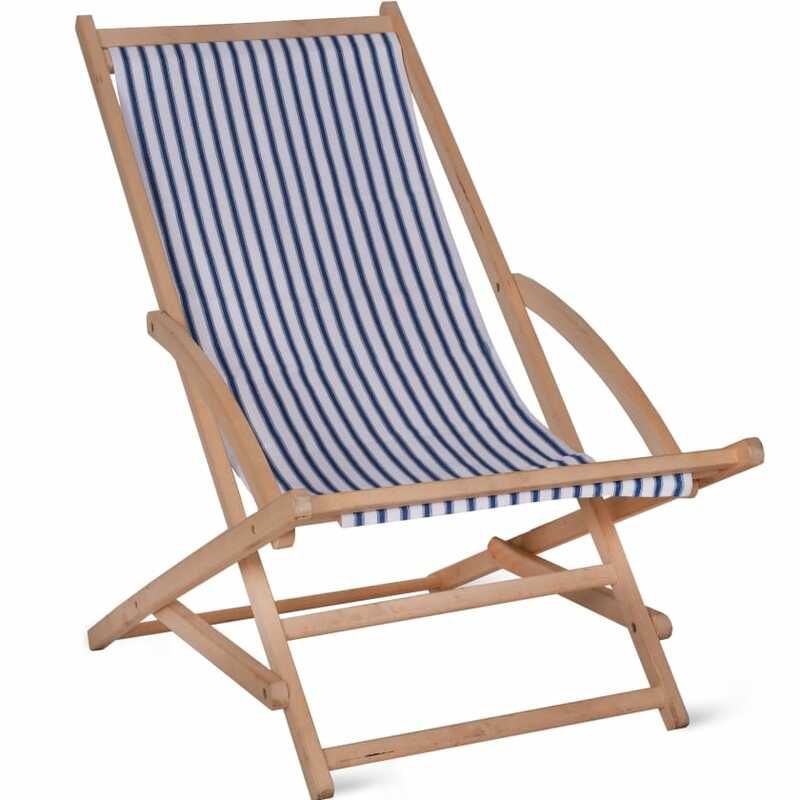 If the item is damaged or faulty we will replace or refund your purchase provided you contact us within 72 hours of delivery. 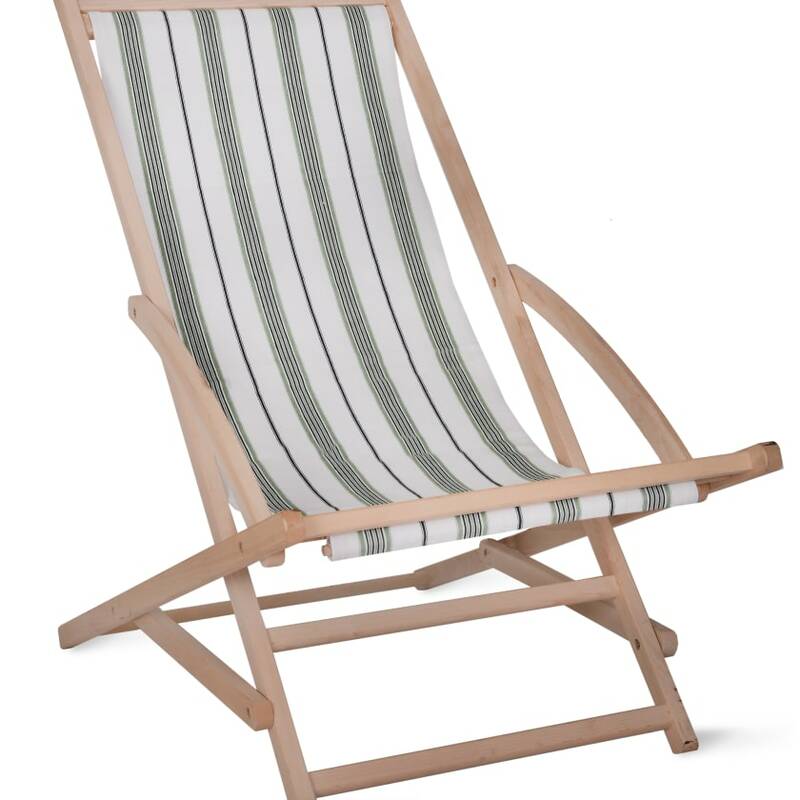 If you wish to return the item there will be a collection charge of PS15.